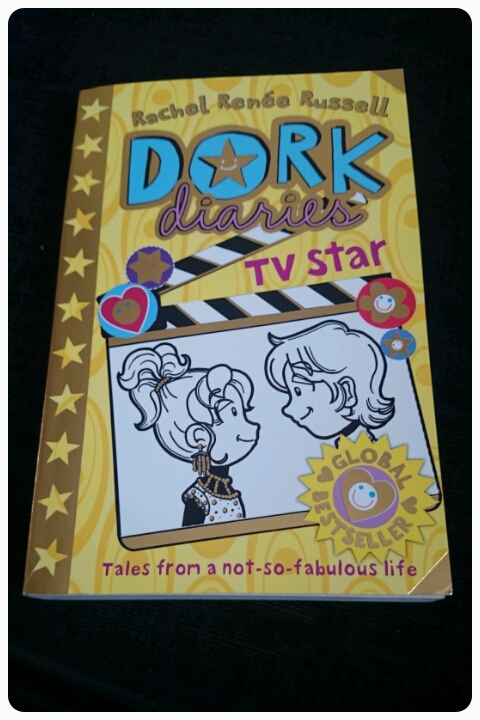 Dork Diaries, TV star is the seventh book in the Dork Diaries series by Rachel Renee Russell. My eldest daughter has been collecting these books for a while so was over the moon to be given the chance to review the latest book to the collection. Lights… camera… Nikki! MacKenzie?? Uh-oh!! OMG Nikki Maxwell is getting her own TV show! Nikki and her friends were spotted at their school talent show, and now a reality TV crew is following her has she heads for pop stardom. Is TV star one sterp too far for Queen of the Dorks? I can confirm straight away just how good these books are purely for how quiet they keep my daughter. She was engrossed in this story and actually managed to read it in less than a day. I managed to convince her to put it down long enough to have something to eat/drink. My eldest considers herself a bit of a geek so these stories really appeal to her. "Always let your inner dork shine through." Written in short sentences. This story is quirky and light hearted, with real laugh out loud moments. The illustrations within give an added fun element. 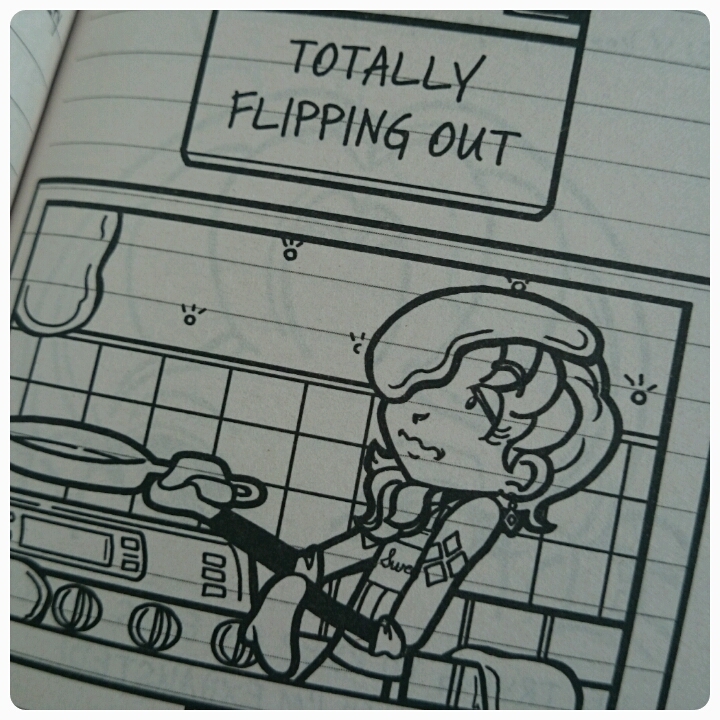 Dork Diaries TV star was definitely my kind off read. I actually collect the series so I was more than excited to read this. Nikki is just like me, a complete weirdo (but there's nothing wrong with that). My favourite bit was when Nikki freaked out about going to jail. It made me want to read on for sure. Her life as a star kept me with my head stuck in the book for hours. The whole book followed Nikki getting her own reality TV show and how it all went. It shows just how good it can be (I'd like to be famous) but how it can change your normal life too. All in all I was impressed, I'm looking forward to the next book in the series. I love this series. Especially having daughters, I think it shows that it is ok to be different, not following the crowd, which is just what I want my kids to grow up believing. A great series to collect. You can find out more over on the facebook and twitter pages. This looks great, I love that it has a few funny pictures too. Great for younger readers.